Parents will know exactly what I mean when I say that time speeds up once there’s a baby in your life. Somehow birthdays and Christmases come around twice as fast as they did before, and as soon as one is out of the way, the next one is upon us. 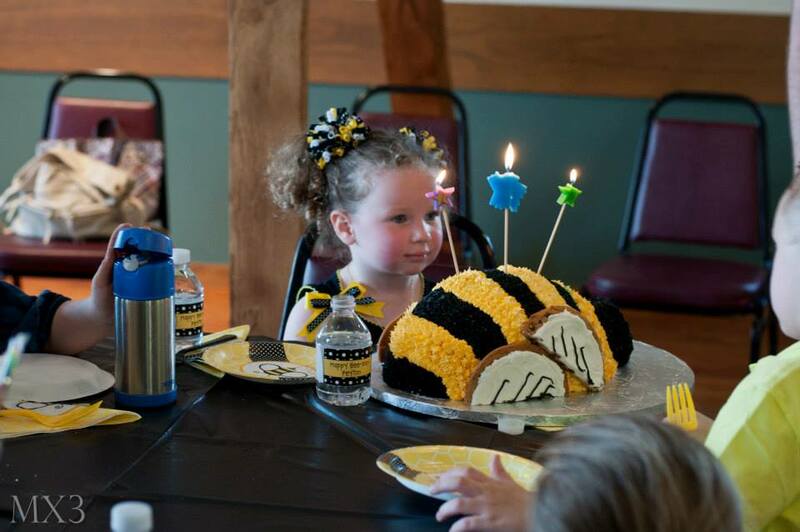 Planning birthdays for our little ones can be so time-consuming, especially if you’re blessed with more than one. Between birthday parties and gift buying, it can seem pretty stressful. The key is to be prepared, organized, and flexible. Now while it might be overkill to start planning with 364 days to go, starting well in advance does have its advantages. 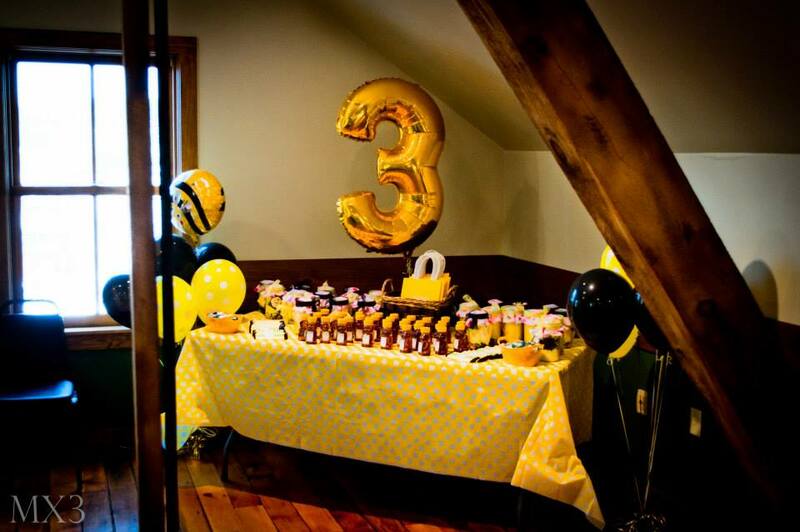 A few months before the birth date, start considering the plans for the party, look into gifts, and scope out party venues. While nothing except the venue necessarily needs setting in stone at such an early point, it’ll make you feel like you’ve got a lot more control over the situation when you’re booked well in advance. Parties can be particularly stressful to organize, especially when you have a class of around 30 kids to write invitations and distribute to. Keep an updated list of your child’s classmates for situations like this. It means no child is accidentally forgotten, and you don’t have to spend an entire evening wracking your brains to remember every kid. Toy trends change so rapidly; it’s almost impossible to keep up. Kids’ television advertising doesn’t make this any easier, giving them new ideas for what gifts they’d like constantly. Keep an eye on toy trends throughout the year, and anything they repeatedly ask for in the months leading up to their birthday. That way, you’ll have better luck when distinguishing between a phase and an actual desire for a gift. Keep an eye on sales both online and in stores. If you’re lucky, you’ll get what you want without spending over the odds. If you’re low on ideas, check out Fingerhut gift ideas for the latest gadgets and gizmos. Kids are adaptable, and while they’re young their expectations don’t reach particularly high. A birthday party can consist of a bouncy castle, a few classic games, and a sandwich buffet and as long as their buddies are there, they’ll probably be pretty happy. You’re not expected to come up with a new theme every single year – that way lies madness. Gift buying, party bag stuffing, and buffet organizing left to the last minute can ruin the whole birthday for you. While it’s tempting to leave the boring stuff until late in the day, there’s no point putting undue pressure on yourself. 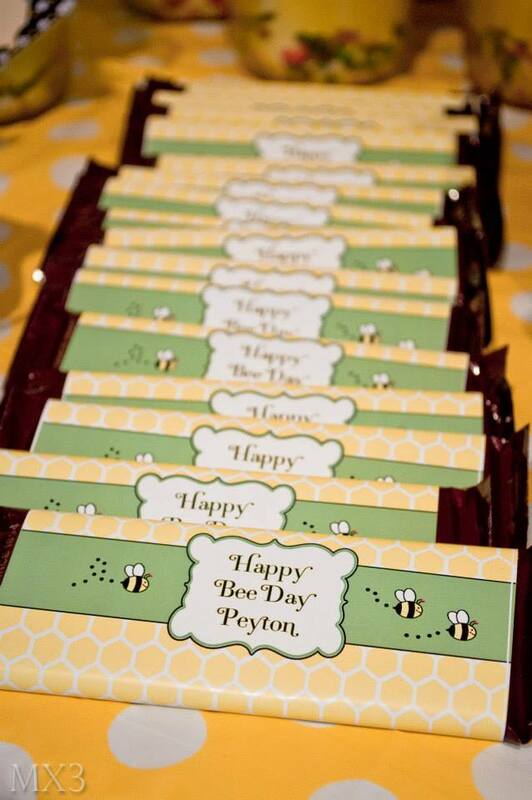 And get your kids involved with organizing the party bags and making the buffet – it’s their birthday party after all. Kids birthdays can be a whole lot of work, but it’s totally worth it to see the grin on their faces when they open their gifts, and play at their party with their friends.